This Rare Birth Surprised The Doctors And Parents. Incredibly Touching Story! Birth is always an extraordinary event but these twins just made it extra special. Jenna and Jillian Thistlethwaite’s birth was rare – one in 10’000. 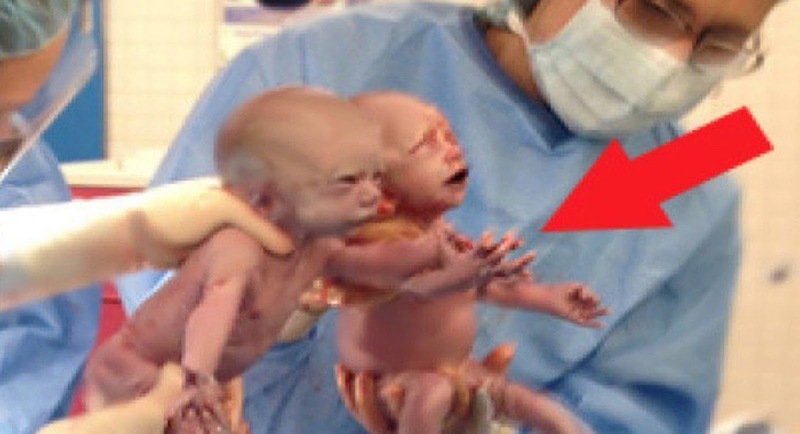 These twins shared the same sac and placenta, and were born holding hands! We wish them great health and happiness; greetings and congratulations to the family!